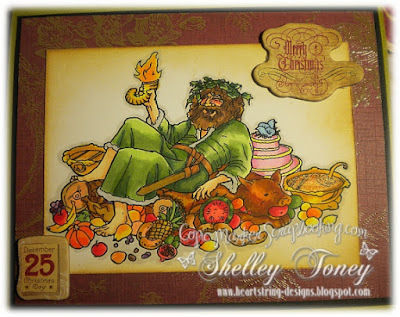 Shelley Bean: A Dickens Christmas-And a Freebie too! 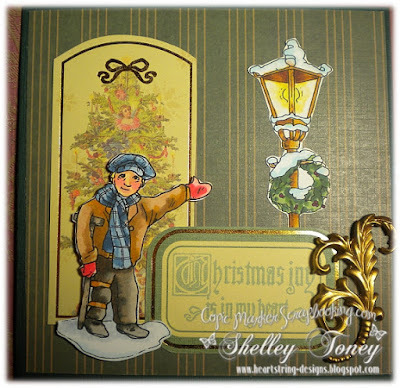 Here is the winner of the Ornament Blog hop! Please send me your physical address so I can send your prize out! Both ornaments are beautiful--not sure which I love more! I'm follower 687. Thanks for sharing your talent. Wow, Christmas is almost here! Only a few more days. This little elf has been very busy in her craft room putting together lots of cards and tags. 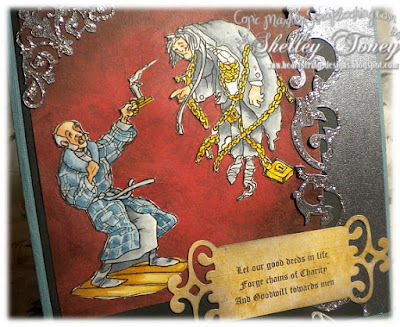 As you know I am on the design team for Copic Markers Scrapbooking and the last set of stamps we had to work with were all based on the Charles Dickens story "A Christmas Carol". These images are for sale at the store to help you keep Christmas in your heart all year. 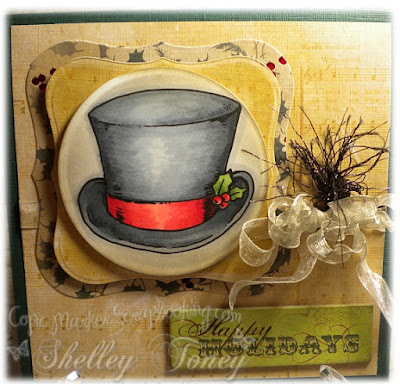 If you go peek at the link they have a free image to share with you too! I love your projects. They're very nice. Thanks for sharing, Johanne L.
What a great collection of stamps! You have colored them beautifully Shelley! 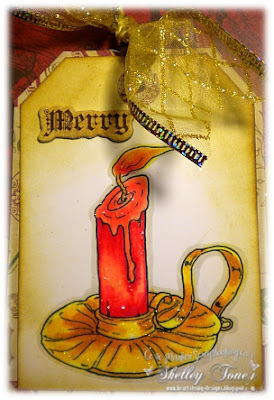 I really need to practice my coloring skills :) Have a blessed Christmas!